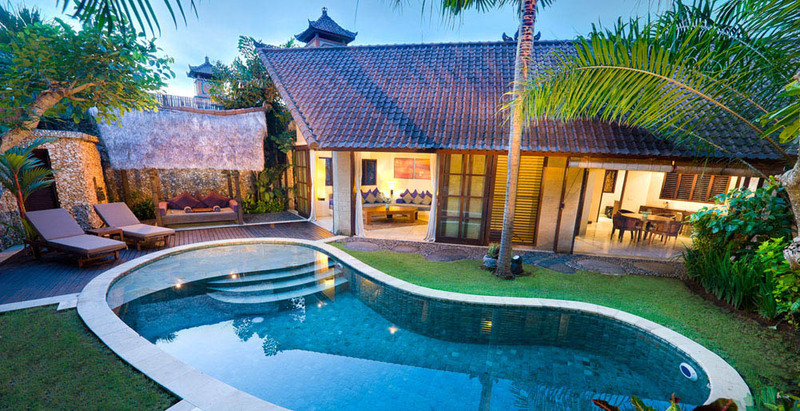 A luxury tropical villa for rent in Bali in secured area located in jalan Oberoi, seminyak, walk famous dining street, oberoi, seminyak. 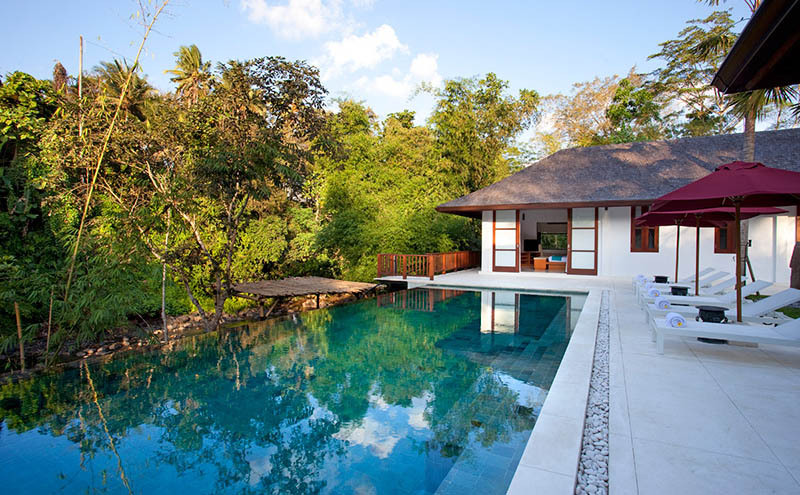 7 minutes walking to KU DE TA beach, 5minutes to boutique shops.It designed with four bedrooms, private terrace in each room, fully equipped kitchen, dining room, lounge room, spacious garden, gazebo, BBQ and private swimming pool. 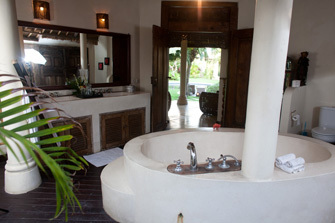 and internet connection for 24hours. 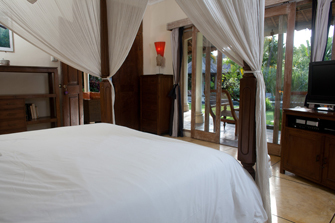 our trained staff will be ready on duty for your every need. 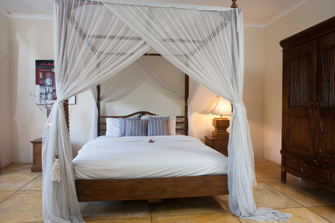 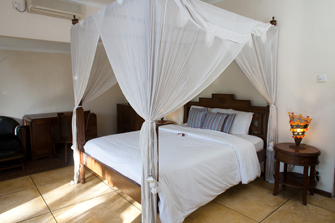 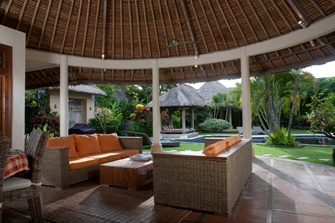 Enjoy the privacy and comfort in Villa Audrey. 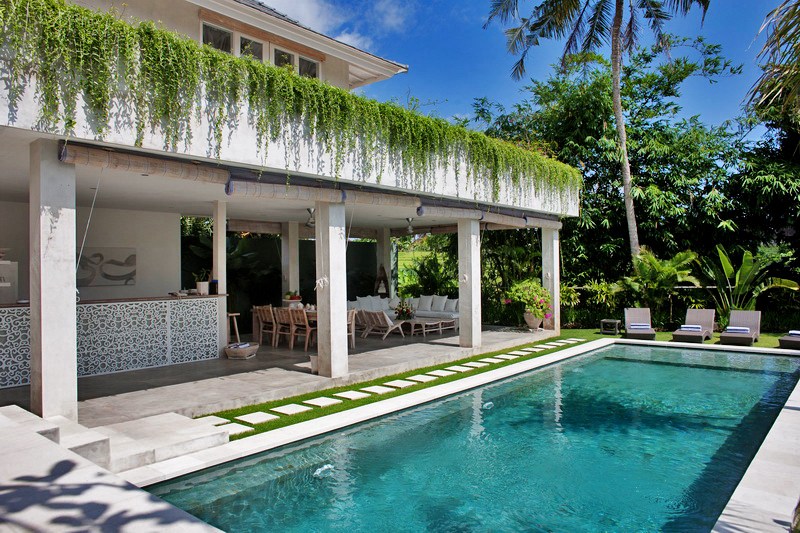 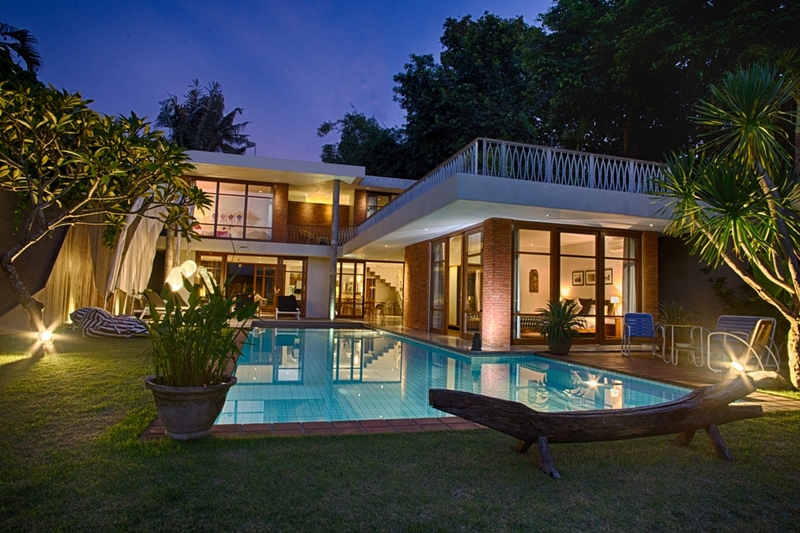 This villa has good access to reach every good spot in Bali to visit. 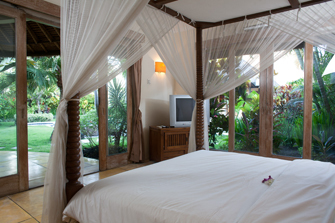 Experience the island of Bali with adventure in Bali and stay in Villa Tamana for rest and relax. 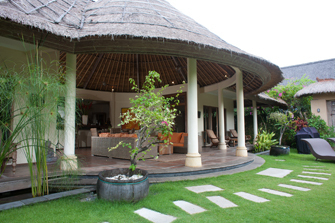 A memory of your holiday in Bali and adventure in Bali with Villa Tamana will stay alive in mind. 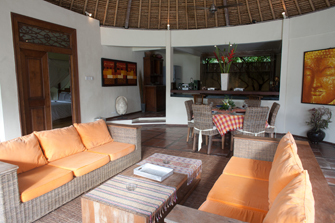 villa Tamana is designed with tropical modern villa with quality interior filled with four bedroom with AC controlling in each room. 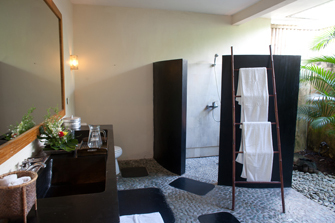 private shower in two master bed and bathtub in bungalow room. 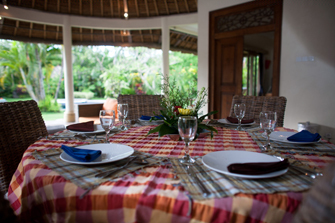 enjoy the open space living room and fully equipped kitchen to prepare your favorite meal.